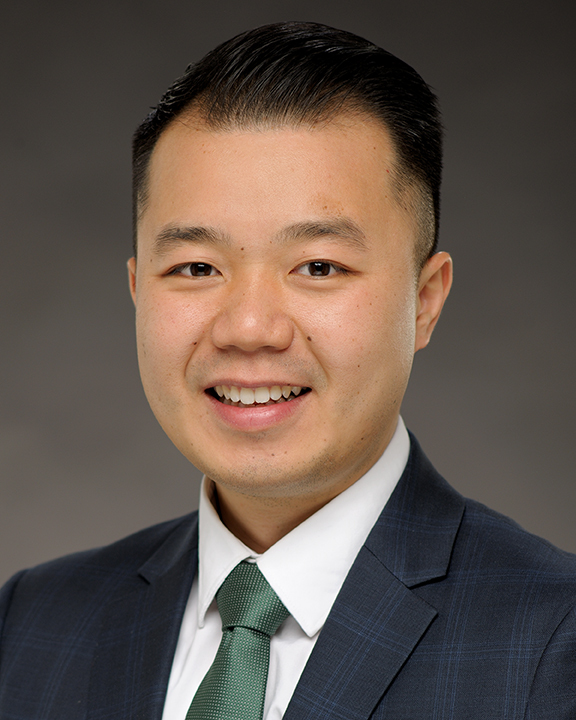 John Lai joined COPE Health Solutions as part of the Finance Department in 2018. He supports the Finance Department with management of daily accounting activities. Mr. Lai’s primary responsibilities include accounts payable and expense reporting. Mr. Lai also assists in month-end operational tasks such as logging data for timekeeping, journal entries, accounts reconciliation, and other projects as assigned. Prior to joining COPE Health Solutions, Mr. Lai was an accomplished financial service representative at Wells Fargo Bank. Internally, he worked with various departments’ leaders to train team members to comprehend and comply with banking procedures and regulations. One of his notable achievements includes being recognized for perfect compliance audits for the year. Externally, he actively monitored and reported fraudulent activities to protect the bank and his customers. While with Wells Fargo Bank, Mr. Lai built an extensive network within the organization through volunteering. He was a member of Asian Connection, one of the Wells Fargo’s Team Member Networks. Mr. Lai earned his Master of Arts in Financial Economics from California State University – Los Angeles where he developed his skill sets in comprehending financials, asset valuation methods, forecasting, and budgeting. He plans to continue to strengthen his accounting and finance skills through passing the Certified Management Accountant (CMA) exam in the near future.